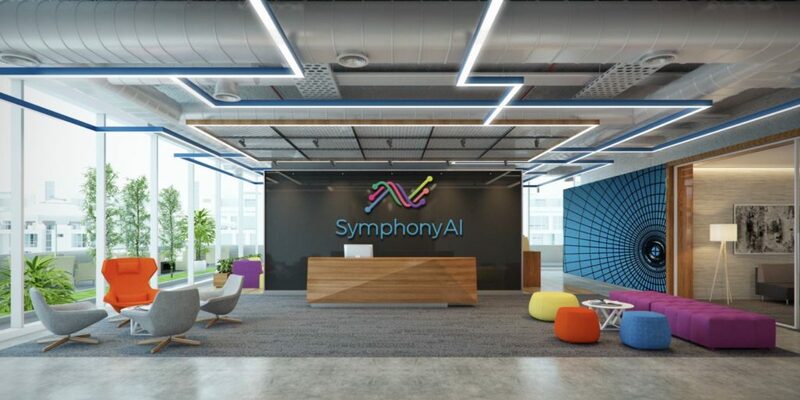 Symphony RetailAI, the leading global provider of Artificial Intelligence-enabled decision platforms, solutions and customer-centric insights that drive validated growth for retailers and CPG manufacturers, today announced the findings of its Strengthening the Retail Supply Chain survey of North American retailers. The findings identify the key challenges in supply chain management for high-volume retailers, bringing awareness to issues such as disparate, disconnected systems, poor demand forecasting accuracy, and the inability of current technologies to support business growth. The study also provides insight into the reasons why retailers believe that a new generation of AI solutions can help overcome these challenges, and the supply chain areas where AI will have the greatest impact. The majority of retailers surveyed have confidence in their allocation and inventory planning software, but 48% rate their forecasting technology as average to very poor. While they would prefer that each supply chain component work together to enable harmonized demand flow across the organization, few retailers have established a unified process. The challenge for retailers is that they lack connected systems – 36% of survey respondents indicated that they have separate demand planning, replenishment, allocation and order management systems for store and e-commerce orders. Combined with the fact that 28% don’t manage each of their modules on the same platform, it becomes clear that disparate demand replenishment systems are a significant burden to efficiency. The survey also reveals that the pace of innovation is a significant issue, with 43% of retail supply chain professionals saying their technology can’t keep up with business demands. Forty-two percent describe less-than-optimal synchronization between their inventory and channels, and nearly as many worry about fulfilment complexities, stocking inefficiencies and high product lead time. When they do invest in needed technology, organizations are most inclined to spend on systems that increase stock availability and decrease stock holding, and 44% of supply chain professionals invest in new technology because their existing systems are unable to sustain new growth. In an effort to keep reasonable service levels, retailers often tend to overstock, but then over course-correct and understock instead. The impact of this on supply chains is huge. According to the survey, 43% of respondents say they’re challenged by lack of real-time visibility of all supply chain inventory. However, six in 10 supply chain professionals say their organization is actively taking steps to address this hurdle and increase inventory visibility. AI and machine learning holds enormous potential to improve supply chain efficiency, and forward-looking retailers are already investing in these technologies. Retailers say AI’s greatest potential to improve supply chain management relates to quality and speed of planning insights, while nearly half of all respondents identified ‘demand management’ as one of the top three areas for AI in the next five years. One in three professionals surveyed claim to have incorporated AI capabilities into their supply chain management processes, and one in four is working toward that goal. Artificial intelligence is poised to enhance every link in the supply chain, delivering faster, more reliable demand insights, unparalleled quality management capabilities, and real-time updates along the way. A range of supply chain leadership roles from 50 North American retailers were interviewed for the survey, with the majority of respondents from large or mid-size grocery organizations. To learn how AI-enabled solutions can maximize performance of your organization’s entire supply chain, contact us today.